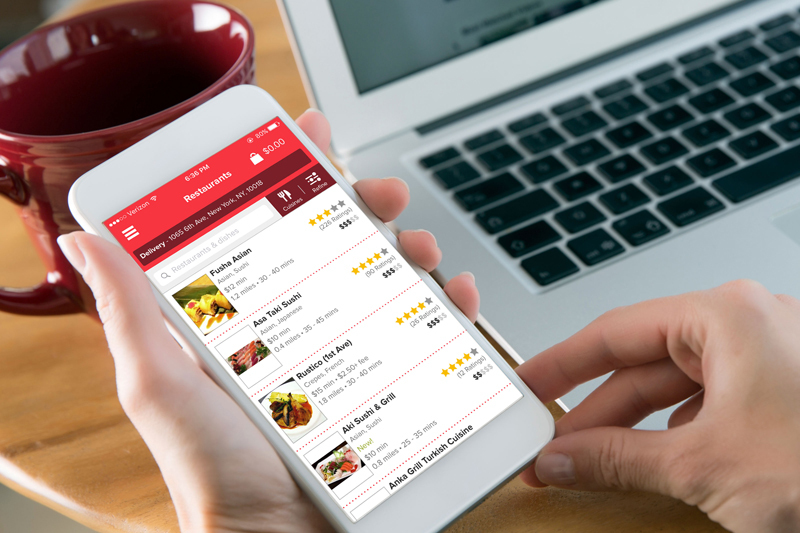 A consumer behavior survey from consulting firm ChangeUp found the growth of restaurant delivery is not hurting dine-in traffic and could even spur visits. The survey of nearly 450 consumers who recently used common third-party delivery options noted 58 percent of those consumers said they eat in a restaurant as often or more often after ordering delivery. The report also called attention to the 30 percent of consumers who said having an enjoyable experience in the restaurant inspired them to order delivery on a future occasion.